Orlando, FL – Six months ago no one was differentiating Active Winglet from Passive Winglet technology. However Tamarack Aerospace Group has successfully added the terms to our aviation lexicon. Following the introduction of a Cirrus SR-22 with Active Winglets at the AOPA Summit, the innovative engineering company brought a Cessna Citation recently upgraded with Active Winglets to the NBAA convention and found itself in a whirlwind of demonstrations, explanations and numerous meetings with aircraft manufacturers. Tamarack personnel flew from their factory in Sand Point, Idaho to Orlando in their upgraded CitationJet, climbing out of KICT (1,300’ MSL) at gross to 41,000’ in 30 minutes. After refueling in KMGM (241’) they got back up to 41,000’ in 32 minutes. The book calls for 43 minutes and typical time to climb to FL 410 is 55 minutes. Formal flight testing is just getting underway and Tamarack expects to record some significant changes in performance with the added wingspan and Active Winglets. The upgrade adds four feet of wingspan. 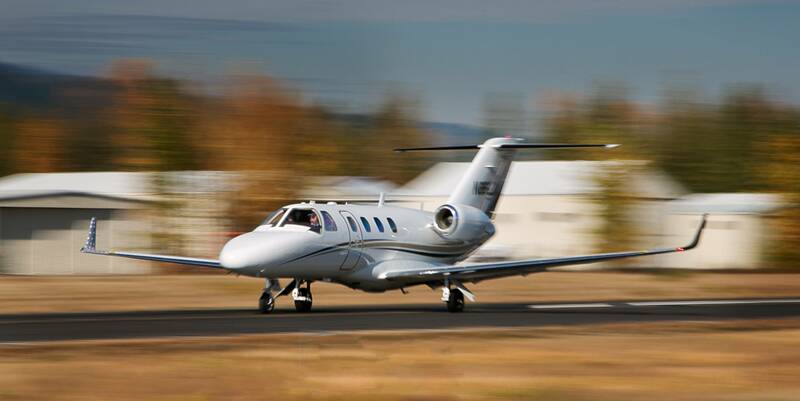 Tamarack Aerospace expects to complete their STC program for the Cirrus in early 2013 and is on track to complete the Citation before the end of 2013. They have started taking $10,000 deposits (fully refundable) for Citation orders. 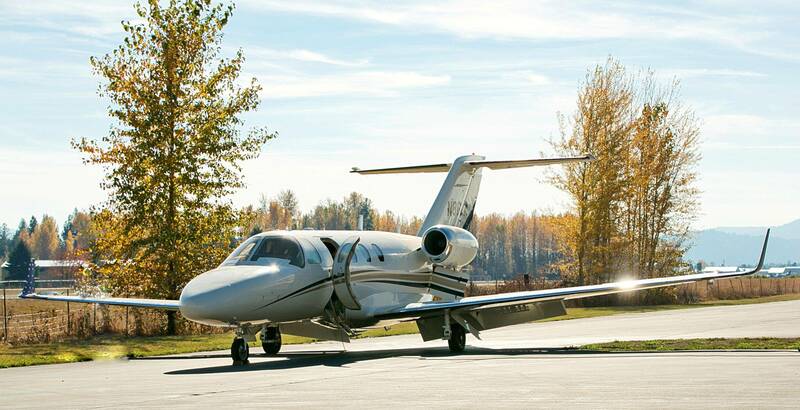 The pre-STC price for the Citation is $196,000 and it is expected that installation for the Active Winglets will take approximately 160 hours. For more information on Active Winglets and other Tamarack products, visit www.TamarackAero.com or call Brian Willett at 855-I-FLY-TAG (435.9824); overseas: 1.208.255.4400. PHOTO CAPTION: Reaction at NBAA to the CitationJet with Active Winglets was positive and enthusiastic.